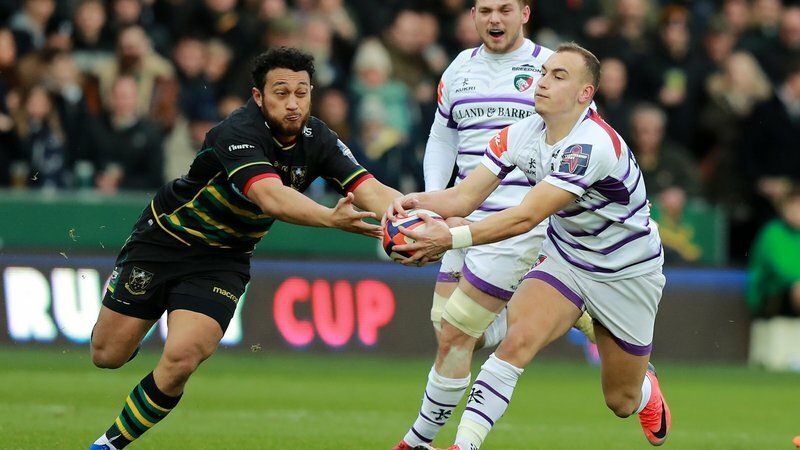 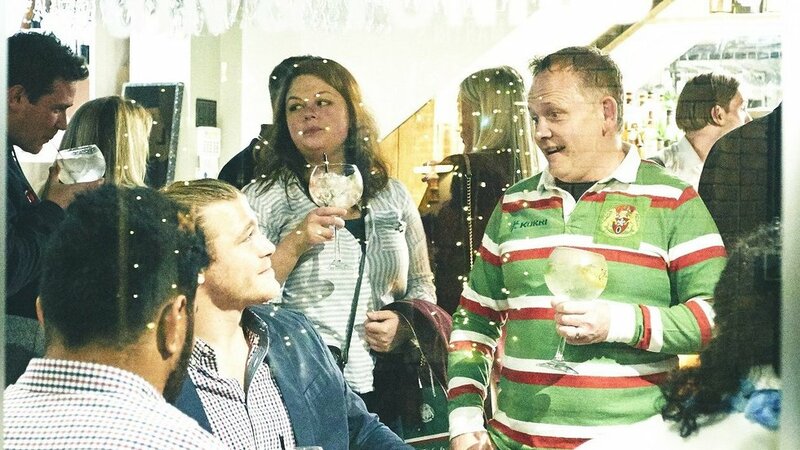 Leicester Tigers players and fans celebrated the team’s home Gallagher Premiership win over Newcastle Falcons at an exclusive event in Leicester city centre, courtesy of club partner Burleighs. 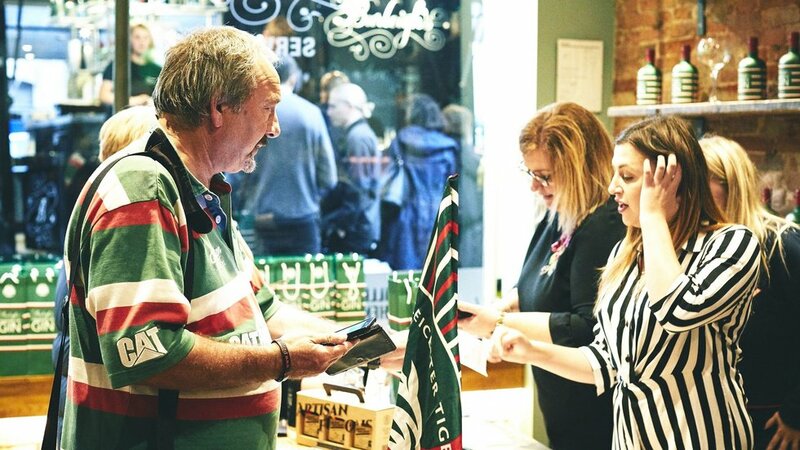 Tigers fans took over Hotel Street, Market Place Street as well as the Market Square at Burleighs 45 West, 45 St Martin's and 45 Market Place bars following Tigers 49 – 33 victory. 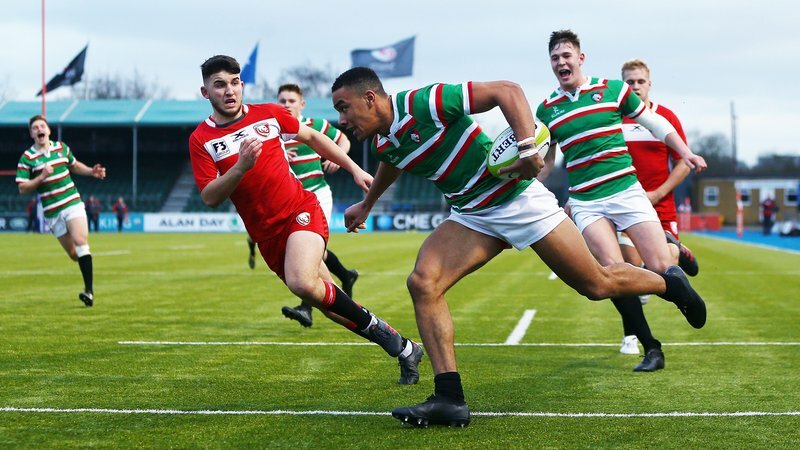 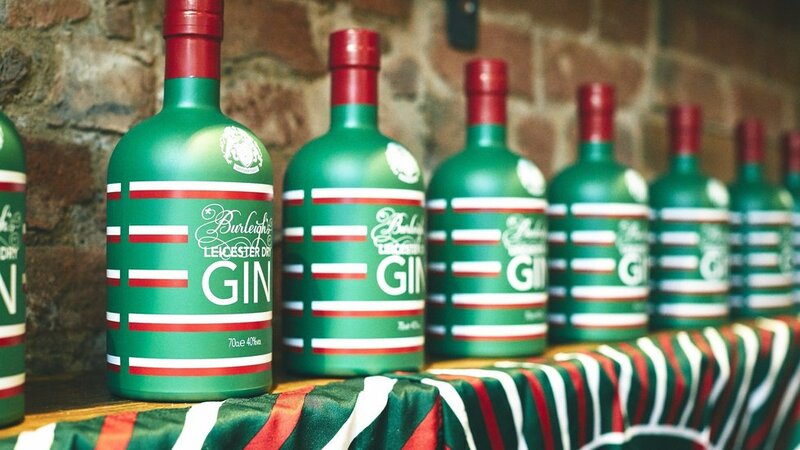 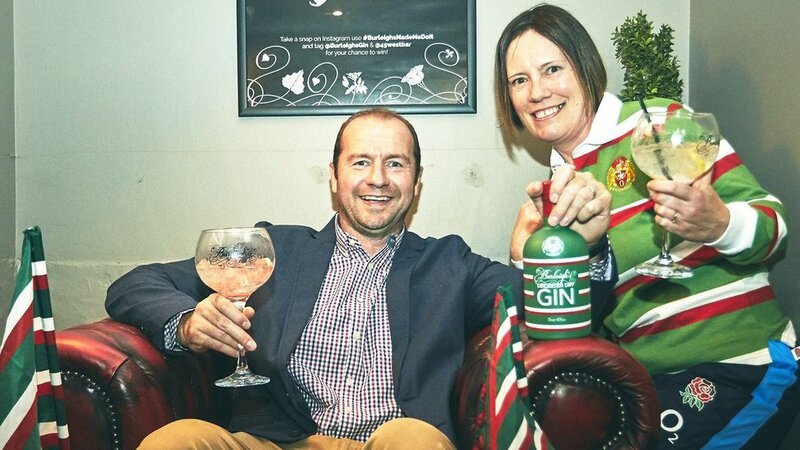 Tigers senior and development squads, as well as interim head coach Geordan Murphy and his coaching staff chatted to fans at the three venues, where supporters were able to collect their special edition Burleighs Leicester Tigers Gin bottles. 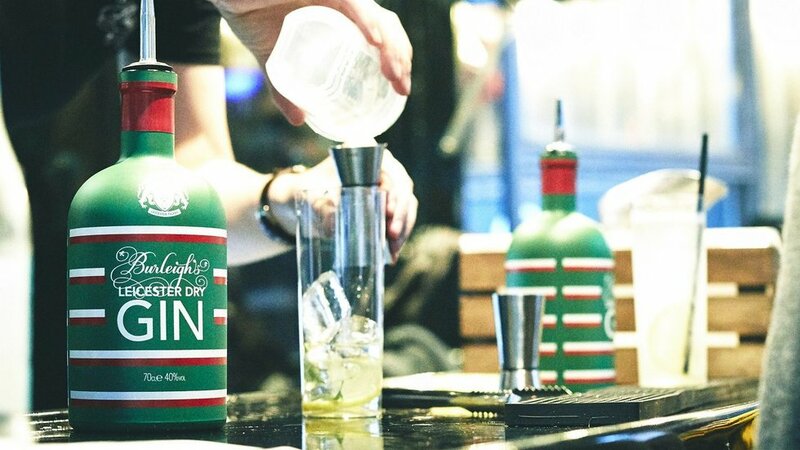 As well as a free G&T token, fans were also able to have photos with the players, as well as sign autographs and merchandise. 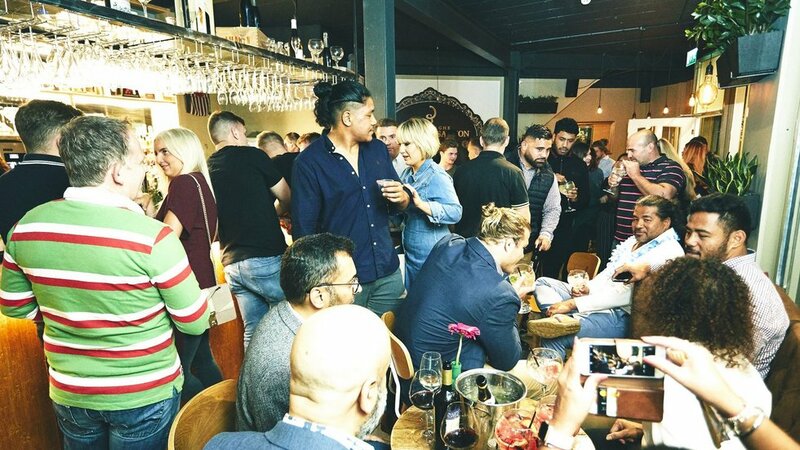 Take a look at some of our favourite photos in the gallery above, or if you attended the event, see if you can spot yourself in our Facebook Gallery by clicking here. 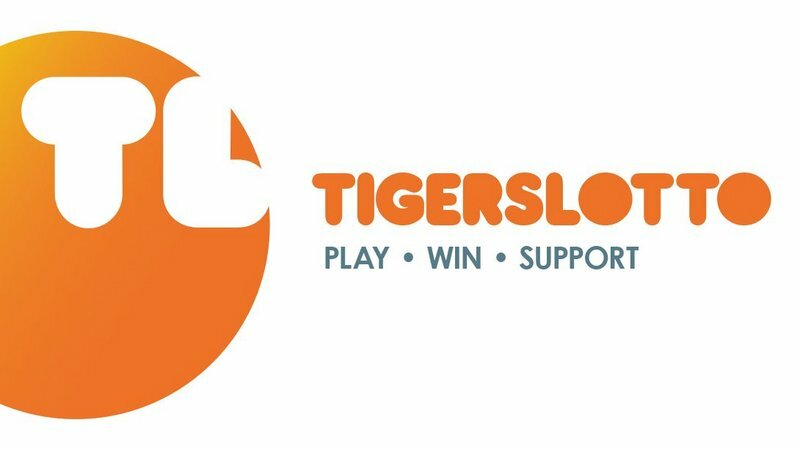 Tigers next event at Welford Road is a special cocktail event on September 25 with a chance for fans to ‘meet the new guys’ in partnership with Burleighs. 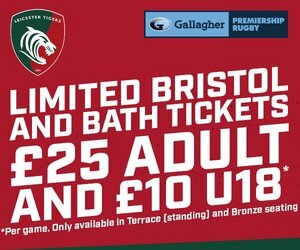 A chance to meet and hear from the likes of David Denton, Will Spencer, Guy Thompson and co, book your ticket now for just £30 for season ticket holder and £40 for non-season ticket holders.